Hey everyone! 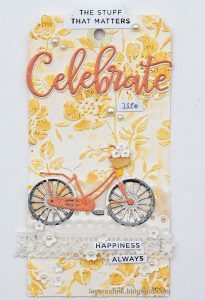 Roree here with today’s Make It Monday post. Our next show is in Duluth, GA on July 20th & 21st. 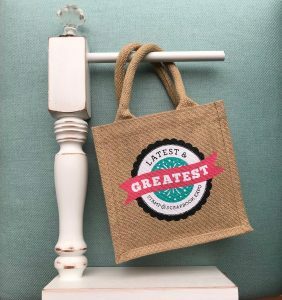 Stamp & Scrapbook Expo will be teaching four “Latest & Greatest workshops at this show: Card Making, Cool Tools, Scrapbooking, and Stamping. Today I am going to be creating with new products from our Latest & Greatest: Card Making class: BoBunny‘s Little Wonders collection. Because I wanted to used one of the layered chipboard pieces on the inside of the card, I created a custom card. 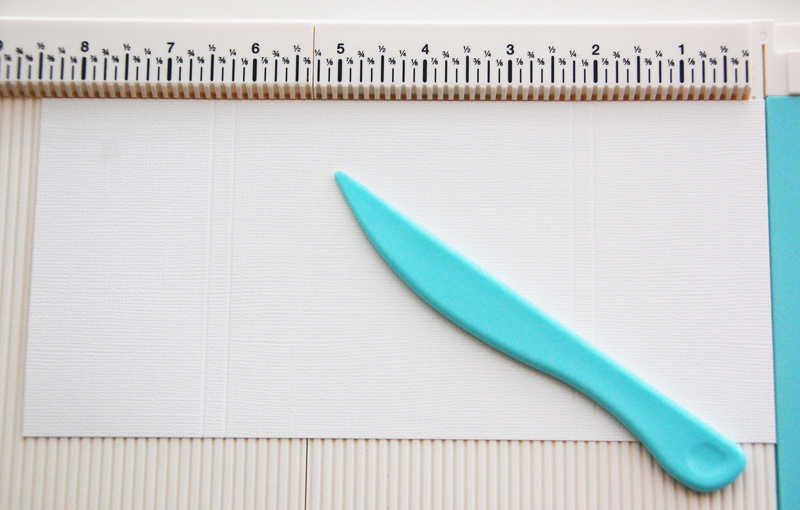 I started by scoring 4 x 8 1/2″ cardstock panel at the 2″, 2 1/4″, 6 1/4″, & 6 1/2″ marks. 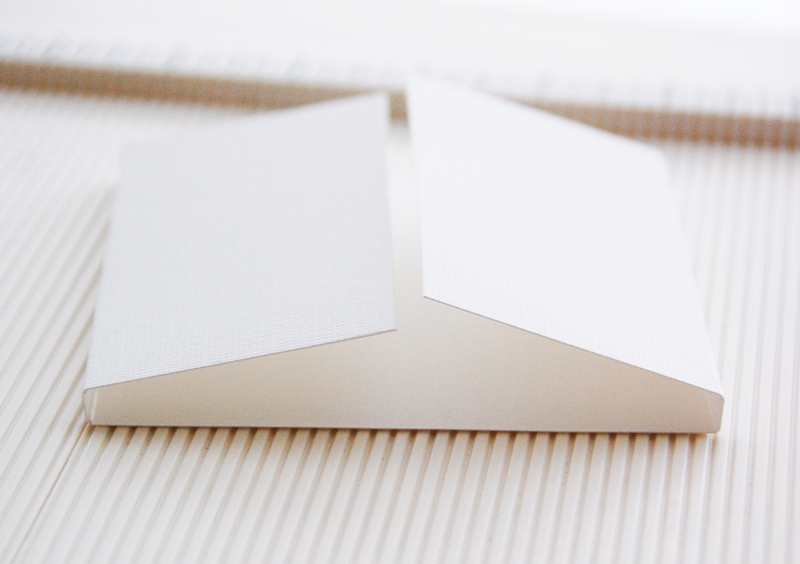 I then folded the panel to create a dimensional gatefold card. I decorated the outside and inside of the card and created a sleeve to hold the card closed. This is such an adorable collection, and I love that it includes both pinks and blues. 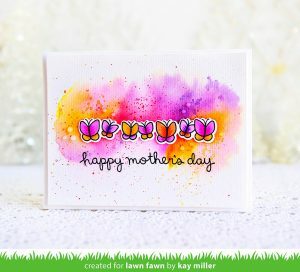 This Latest & Greatest: Card Making workshop featuring BoBunny‘s Little Wonders collection will also be taught at our upcoming shows in Santa Clara, Schaumburg, and Edison. We would love to see you at one of these shows! I hope you enjoyed today’s Make It! Monday project. Thanks so much for stopping by! This entry was posted in Card Making, General Crafts, How To, Latest & Greatest, Make It Monday, Manufacturers, New Releases, Paper Crafts, Stamp & Scrapbook Expo, Tools, Tutorial and tagged BoBunny, brads, Card, card folds, Card making, cardstock, gatefold, Latest & Greatest, layered chipboard, little wonders collection, Patterned Paper, Roree Rumph, score board, Stamp & Scrapbook Expo, stickers, We R Memory Keepers. 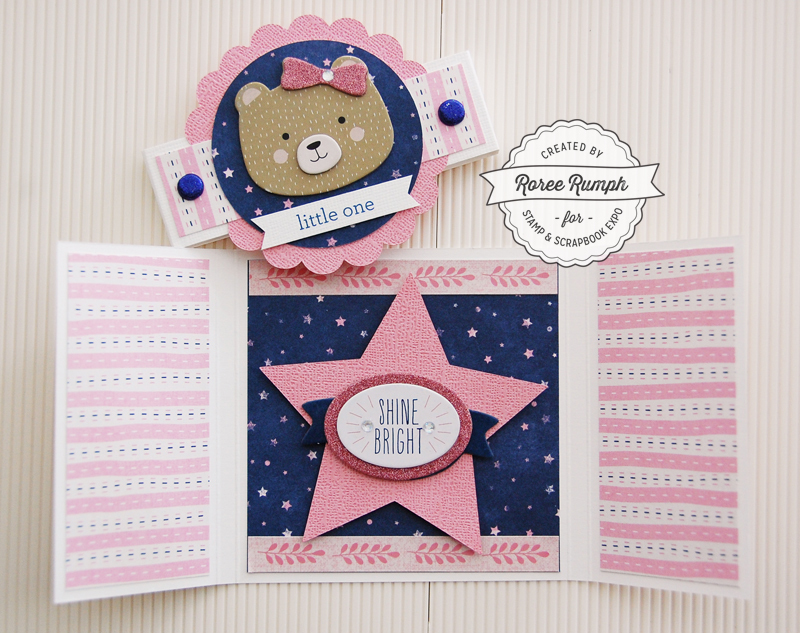 Such an adorable baby card. Bo Bunny has wonderful items. Thank you for sharing! Such a cute card! Love the bobunny kit too!